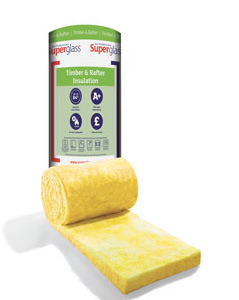 Superglass provides solutions for application between rafters, which provides thermal, fire and sound protection. Superglass timber frame rolls fit snugly between the rafters, making installation from below simple. 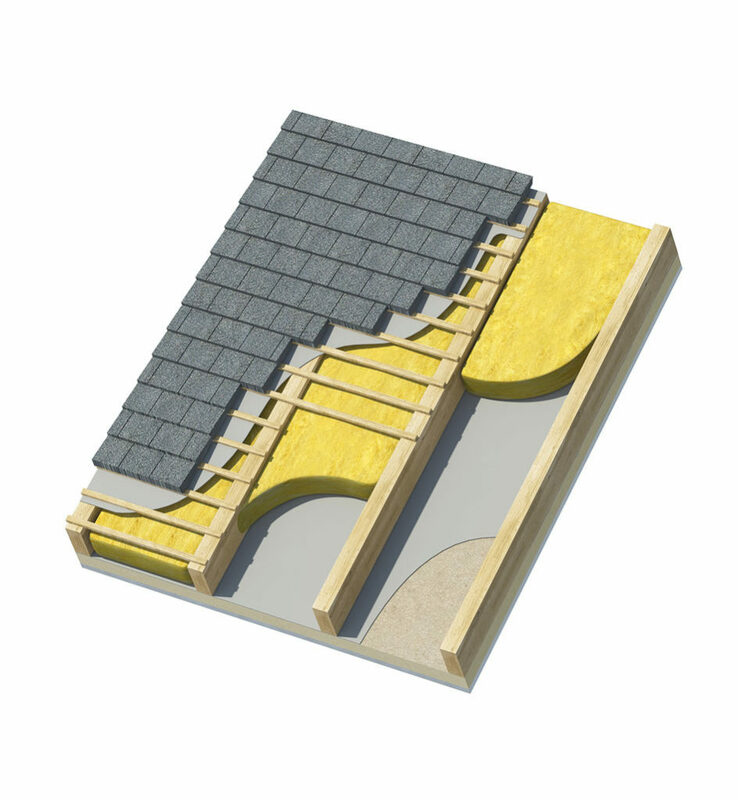 When installed, they also provide high levels of acoustic and fire protection.